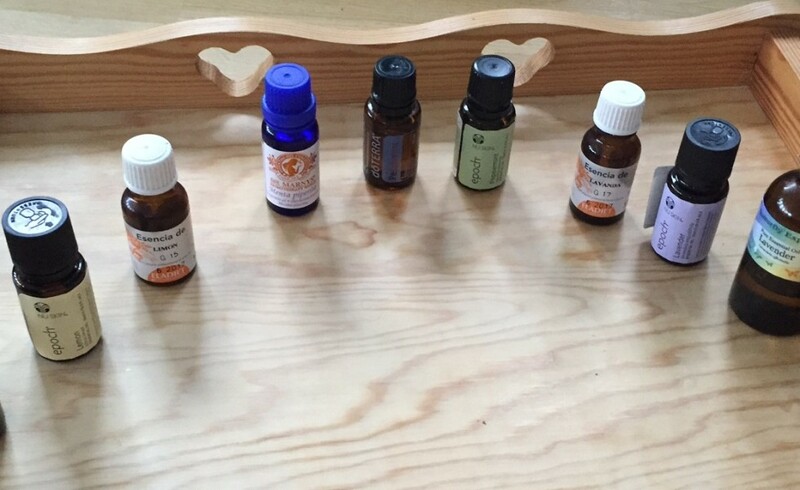 There’s tons of different brands of essential oils, with huge price variations, and most will say ”100% pure essential oil.” How can you differentiate and make an informed choice? Here’s your compass. If you want food-grade essential oils, some times called extracts, such as peppermint oil for your brownies, lemon oil for some tasty lemon bars, or orange oil for a cake, you will need an oil that is good enough that is deemed safe to ingest. The FDA calls these ”GRAS” (generally recognized as safe), it’s extracts from edible plants and fruits, lacking harmful substances, but may contain some synthetic compound (here you will find in the ingredients declaration some chemical-sounding names such as linalool, citral, cinnamal, menthol – components of a whole natural oil, which may or may not come from a plant). A word on chemistry. The FDA and EU laws enable a company to label an oil as ”100% pure essential oil” provided the 4-5 main components of the oil are present in the right percentages, according to a mass spectrometry or gas chromatography test. Thus, to be labeled as Mentha piperita according to AFNOR, ISO or EC standards, peppermint oil must cointain 35-45% menthol, 10-20% menthone, 4-9% menthyl acetate, 1-17% menthofuran and 3-7% 1.8-cineole. This may be synthetic in nature and cannot be proven in basic testing, and fillers may be present altering the final quality and safety.